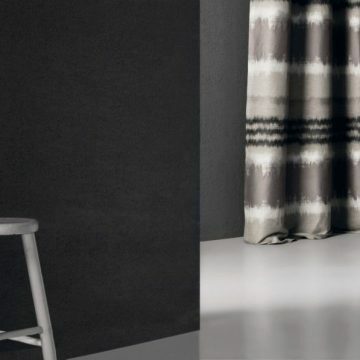 IFI Fabrics – Jeffrey Michaels | Premiere representatives for decorative fabrics, trimmings, wallcoverings, drapery hardware, natural window coverings, and outdoor/indoor furniture. 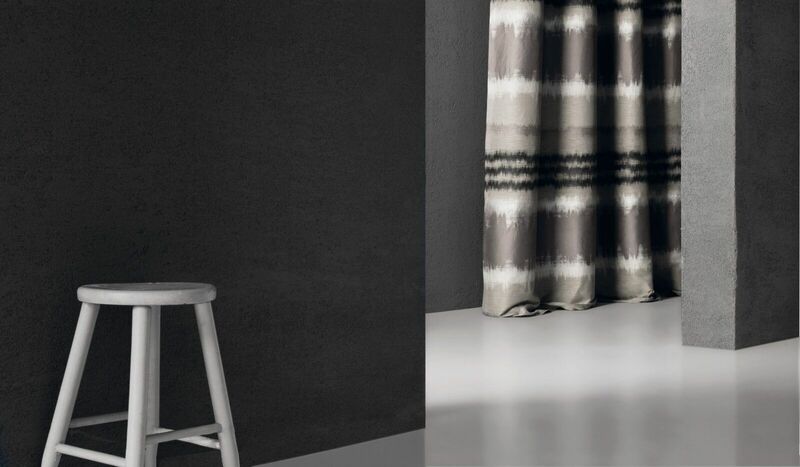 IFI designs and colors is a textile editor, creating exclusive collections of high-quality curtains and interior decoration fabrics. We focus on providing the best service to our partners, being a customer-oriented company. Flexibility and quickness are deep-rooted in our mentality.